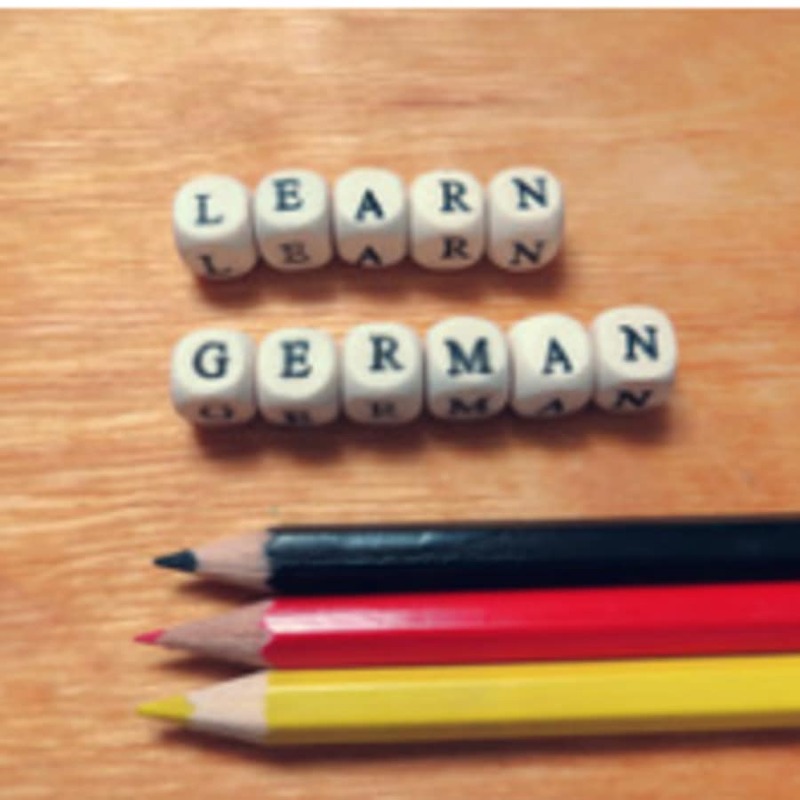 This course is ideal for anyone who would like to learn German quickly and within a certain period of time. Suitable for professionals, students and holidaymakers or anyone looking to start employment in a German speaking country in the near future. Your training will be tailored to suit your requirements and the course can even be built around preparation for an upcoming examination. 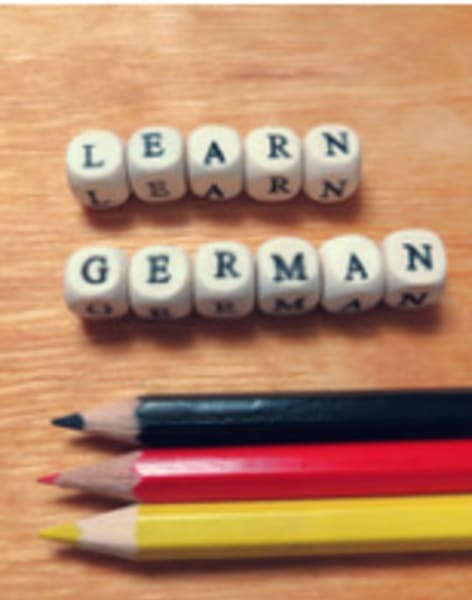 Learning German in a short period of time is possible but it requires skill and understanding of the language as well as experience to pack a lot of material into a short period of time. 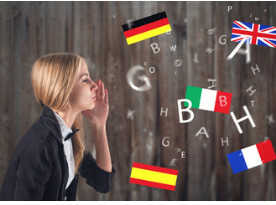 Your tutor has the experience and know how to devise a curriculum just for this purpose so you will cover the important elements of conversation and comprehension so you can master and use German fluently and confidently in social and formal situations.